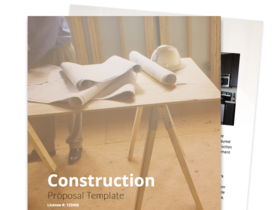 If you want to save time writing your proposals, then try our customizable medical proposal template. 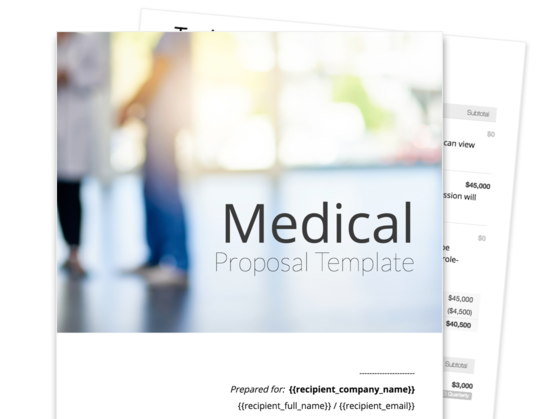 Present your product or service with confidence using this configurable medical service proposal template. Use a professional medical training proposal template that you can edit depending on your requirements. Effectively present the benefits of your medical training program by thoroughly explaining your methodologies and describing your success metrics. Present easy-to-understand pricing schemes that are tailored to the individual needs of different organizations. Close your medical proposal with a well-thought-out terms and agreement section describing your obligations and your clients’ corresponding responsibilities. Properly introducing your organization and the medical training programs that you offer is key to building trust early on in the proposal stage. This section can provide brief background information regarding your organization while also being a perfect spot to place an introductory video that your prospects can play online. Accurately describing the tools, methods, and processes used and followed in your medical training programs will allow your prospective clients to better understand how exactly they will benefit from the training you’re offering. Make sure to clarify your success evaluation methodology, which will afford your clients an empirical and measurable means to assess the positive impact of your services. 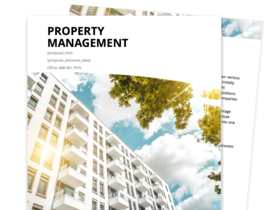 Every client has its own set of needs and priorities. This is why it is helpful to have different pricing schemes or packages that address these individual requirements. 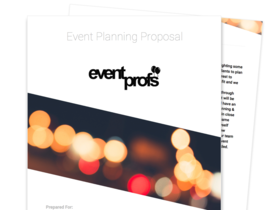 You can describe them in detail in this section of your proposal. This section specifies your duties as a training service provider and reiterates the scope of your medical training services. It also identifies the responsibilities of your client, particularly as regards the payment of relevant fees. This section finalizes the agreement between your organization and the client.